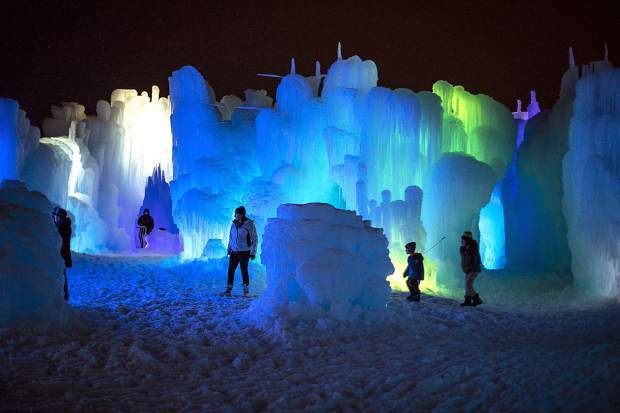 People explore the Ice Castles on the opening night Friday, Dec. 21, in Dillon. 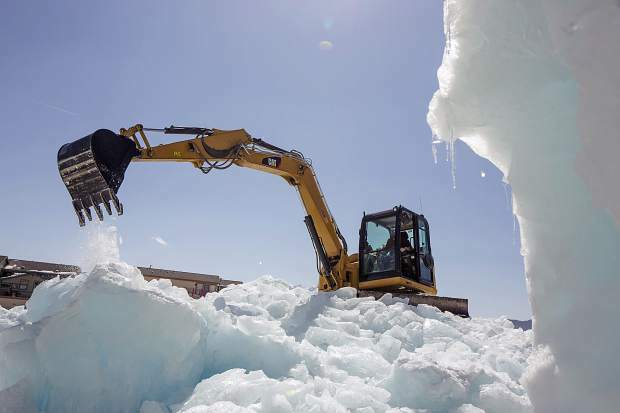 Crews work to take tear down the Ice Castles Monday, March 25, in Dillon. 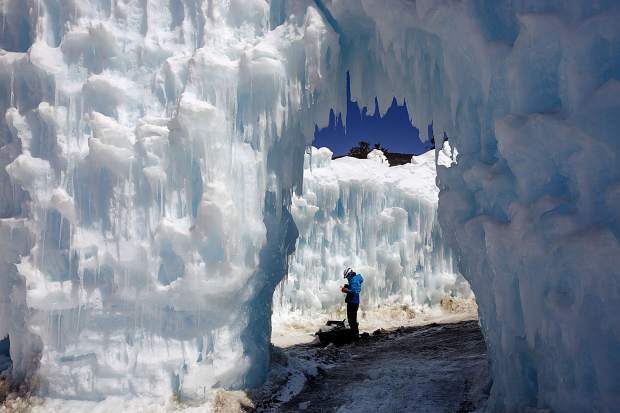 Just weeks ago hordes of visitors were pouring into Summit County to take in the frozen spires and colorfully illuminated passageways of the Dillon Ice Castles. Now, two weeks after closing, the remains are a somewhat somber reminder of the temporary nature of ice castles: a short-lived work of art composed of hundreds of thousands of gallons of water, more than 200 lights and over 10,000 man-hours of construction work reduced to a giant pile of snow and ice in the Town Park. But while the castles can’t remain for long, their impact is still substantial. 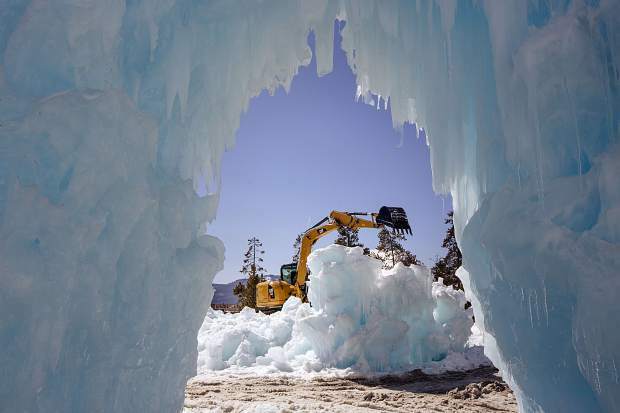 The 2018-19 season was the second straight year that Dillon hosted the ice castles, one of six in North America built by Ice Castles LLC every year. This season the attraction was able to open about a week earlier in December than in the first year due to colder early winter weather, allowing even more visitors to make their way to the spectacle despite some intermittent closures to I-70 and other roadways into Summit County. Dillon saw relatively consistent sales tax numbers compared to last season, when the town witnessed a massive boom to business due to the ice castles. In December, when the attraction opened, the town saw an extra $28,747 on top of the 2017 numbers, a 4.1 percent increase. 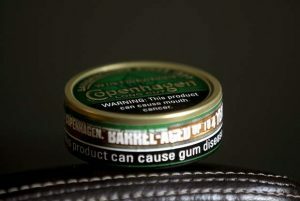 In January this year, the town saw sales tax numbers drop about $14,600 from 2018, about a 2 percent decrease. 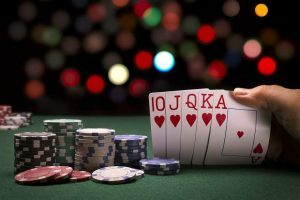 The numbers still represent a considerable jump for those months since before the ice castles arrived — 28.4 percent growth in January since 2016, and 21.2 percent growth in December since 2017. The town hasn’t yet released numbers from February or March. Anderson also said that this season couldn’t really be considered an “apples-to-apples” comparison due to some businesses closing before winter, such as Adriano’s Bistro that was torn down to make room for Uptown 240, and the Conoco gas station that was demolished to make room for the Hilton Homewood Suites. Though businesses in the area still felt that the ice castles helped to boost traffic during the winter months. After another strong showing from the ice castles, it still remains to be seen whether or not the company will return later this year for a third season. Part of the discussion will revolve around how the Dillon Town Park is able to recover following the deconstruction of the castles this spring. 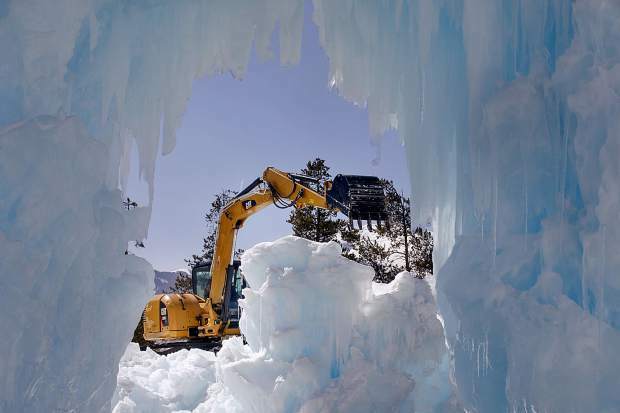 Last year, significant damage to the park put the ice castle’s return in jeopardy when construction equipment used to remove the ice gashed large areas of the park. Both Ice Castles LLC and the town are optimistic those issues can be avoided this spring. The group brought in Marston Mats — steel planking to create a temporary floor — this year to help minimize damage to the grass. The ability to remove the castles without significantly damaging the park would be a big step in the right direction for the potential of the ice castles returning, especially as the town moves forward with projects related to the Dillon Parks and Recreation Master Plan. This summer, Dillon is planning on making parking improvements along Buffalo Street and La Bonte Street, and reconstructing the tennis courts. Next year, the town is hoping to construct a multi-use field and make playground improvements at the park. 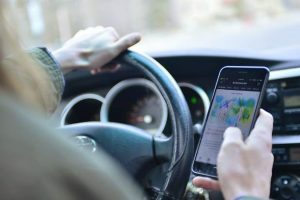 Anderson said that representatives with Ice Castles LLC would likely return to Dillon sometime in the near future to discuss a third season in Dillon. If the town council decides that the ice castles are something they’d like to see return this year, the company has made it clear that they’re also on board.